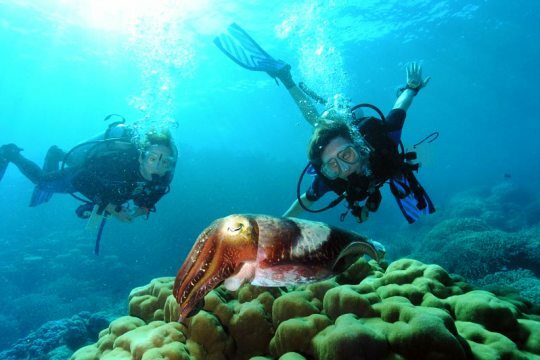 When you discover scuba diving in Thailand, you discover excitement and adventure, freedom and serenity. 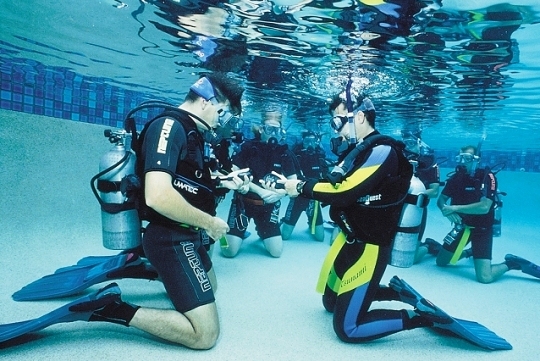 Nothing compares to the "weightless" exhilaration of breathing underwater. 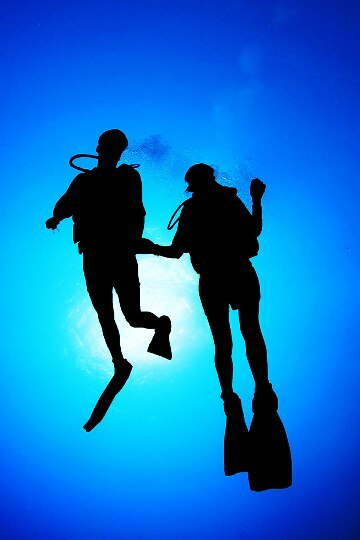 Only a diver knows the feeling! 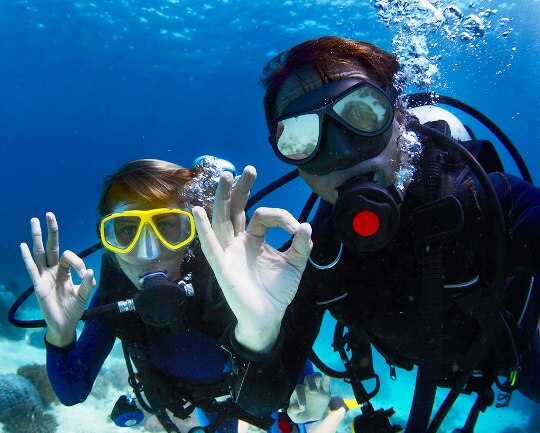 If you want to try scuba diving but don't feel you are quite ready for the full Open Water course, then this is the quick and easy option for you. 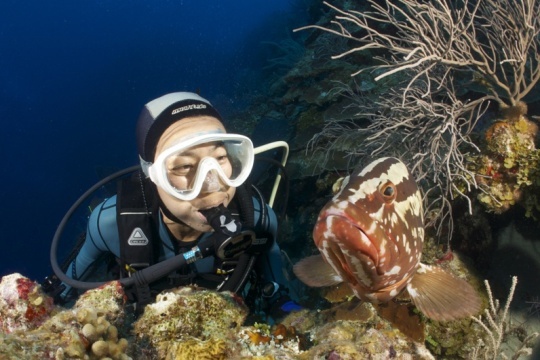 It is so exciting to be in the sea, breathing normally through your mouth, and to witness the spectacular delights of the underwater world in the open ocean. 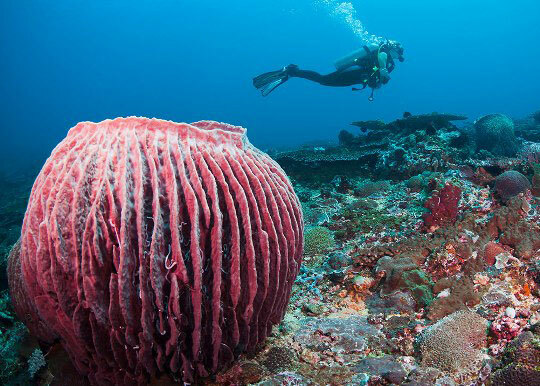 The amazing sights of coral reefs, colourful anemones, vibrant tropical reef fish and a whole range of other reef creatures will reveal themselves before your very eyes! As a diver you can discover a whole new world; you'll soon be hooked! 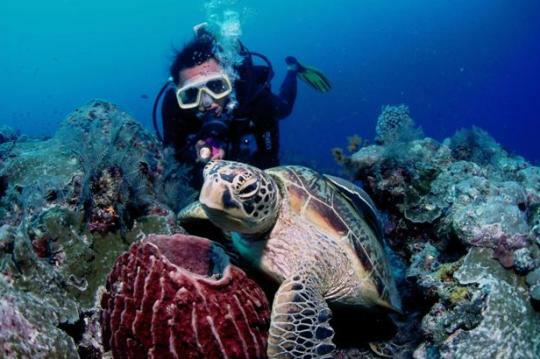 Phuket Island has some amazing underwater wildlife, so expect your first dives to be memorable. 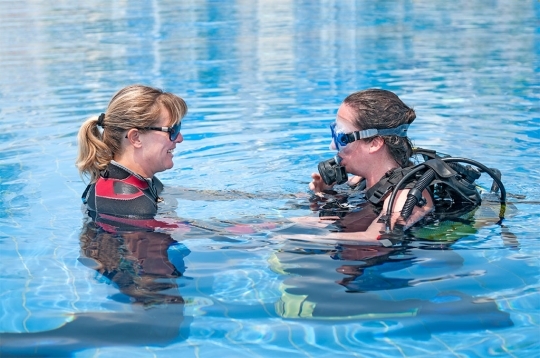 The PADI Discover Scuba Diving programme lets you experience the thrill of diving under the supervision of a PADI Instructor in ideal conditions, such as those found in Phuket. 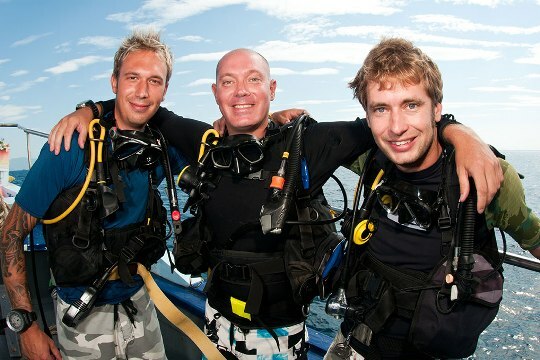 During your adventure, you'll master some basic concepts and scuba skills before heading off on an open water dive. 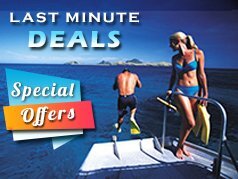 And with crystal clear, calm waters at Racha Yai and Racha Noi islands available all year round in Phuket, there is no better place for your first experience of breathing underwater. 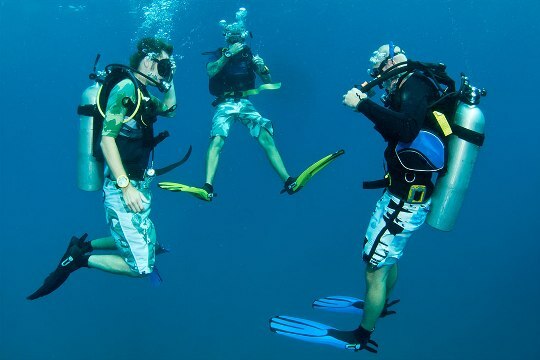 Your open water dive takes you as deep as 12 metres. 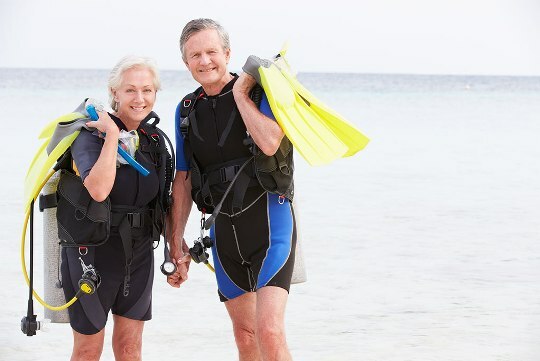 The Discover Scuba Diving experience is a great way to get a head start on your PADI Scuba Diver or Open Water Diver certification. 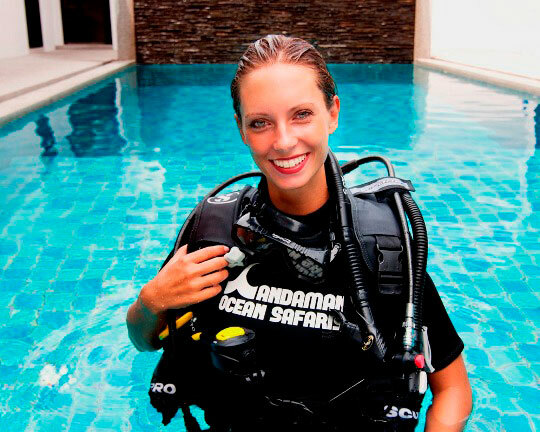 That's because the skills you complete during your Thailand diving adventure, such as mask clearing, regulator recovery and sharing air, may credit these certification levels, so you can continue where you left off. 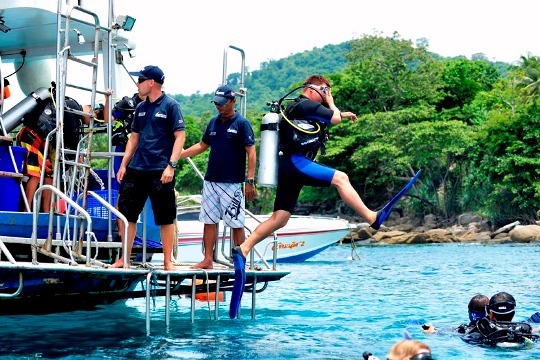 You will make at least 2 dives at the local sites of Phuket under the supervision of a PADI Instructor. 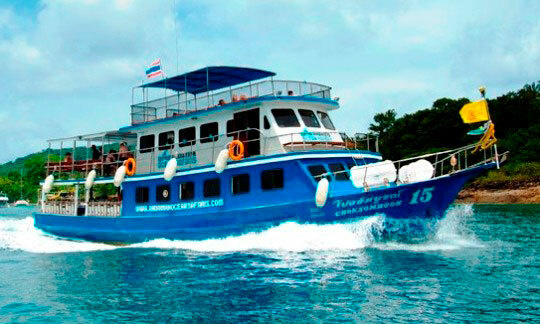 Board the dive boat, departing at 8.30 am and return mid-late afternoon. Meals and cold drinks are served onboard. The boat is 26m long, with a lot of space for relaxation on board, a sun deck, saloon, plus toilets and showers. The boat carries a comprehensive first aid kit, safety and emergency equipment. 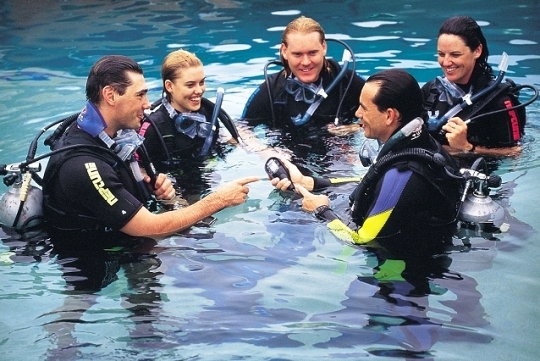 Your dive instructors are all PADI certified and have years of teaching experience. 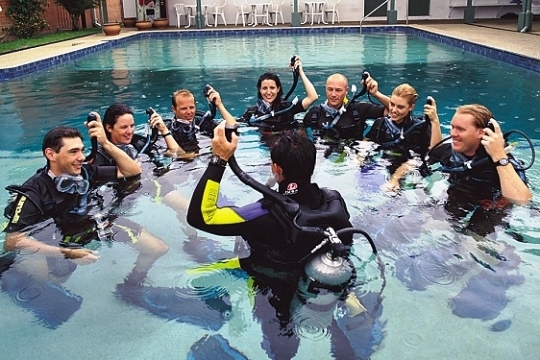 The scuba equipment that you will use is in great condition and is serviced regularly. 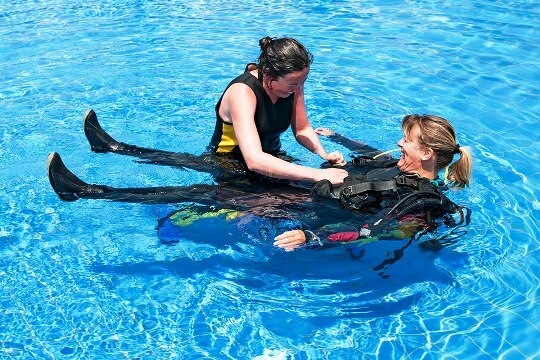 You must be at least 10 years old and in reasonable health to join this programme, but no prior experience of scuba diving is necessary. Note: please allow 18 hours to pass before flying after diving when finalising your travel plans.